If you own a building where people live or work, it’s important to keep them safe. In fact, you’re required by law to provide a place of employment that meets certain safety standards. Employees will always assume they’re working in a building that’s up to code, doesn’t contain any fire hazards, and is free of mold. Of course, everyone knows that this isn’t always the case. 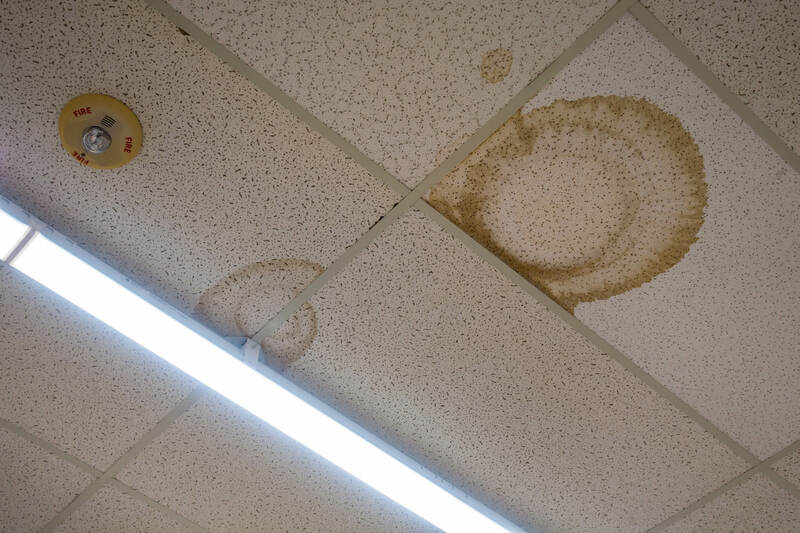 Even the EPA (Environmental Protection Agency), an organization that has ‘environment’ and ‘protection’ right there in its name, was sued by employees because of mold exposure in their headquarters. If the EPA can somehow miss a major health violation like this, it’s possible for anyone to be at risk. The United States Toxic Mold Safety and Protection Act of 2002 was designed to help prevent situations like this from happening. Unfortunately, employers all over America are still facing legal charges for putting employees at risk of toxic mold. This happens so often that the term “sick building syndrome” has become common around law offices. That’s why it’s so important to be aware of potential toxic mold in an office or work environment. Below we examine what employers should know about mold. In addition to these sicknesses and discomforts, you won’t have very effective employees in these conditions. Besides being highly dangerous to your health, it’s clear that toxic mold and poor air quality can contribute to employee’s working ability. Understanding the health risks to their employees is the first thing that employers should know about mold. In addition to the physical symptoms, employers should know about mold and how it forms. Mold grows with a combination of oxygen and moisture. There are a number of different ways moisture and water can appear in unexpected places inside a building. 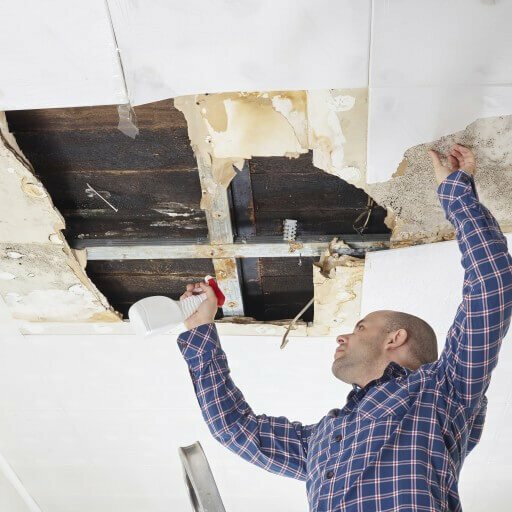 A faulty pipe bursting, flooding in a basement, or broken shingle on a roof are just a few avenues for mold to grow inside of a building. If any of these issues go unchecked, it can lead to toxic mold. Even if an issue is fixed, but not fixed properly, you can start to see signs of mold growth. This is one of the most difficult aspects of building maintenance. If you hire someone to fix any issue that involves water penetration, it’s imperative that it gets fixed quickly and correctly. There are some important steps that employers can take to make sure that their employees are not exposed to mold. 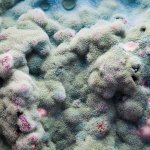 These preventative measures are some of the most important things that employers should know about mold. Following these tips and best practices can help employers save time, money, and the health of their employees. Have a reliable and consistent building maintenance crew who are well-informed about mold and mold causes. Have all plumbing checked regularly throughout the year. Check the building construction and design. Is there anything that you can do to prevent water from collecting in certain areas? Have hurricane proof windows and doors installed. This can help prevent water or moisture from entering the building during a storm. Make sure there is proper ventilation in each area of your office building. 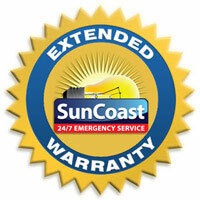 During summer months, open windows or run air conditioning regularly. Use mildew resistant paint in offices where workers spend most of their time. 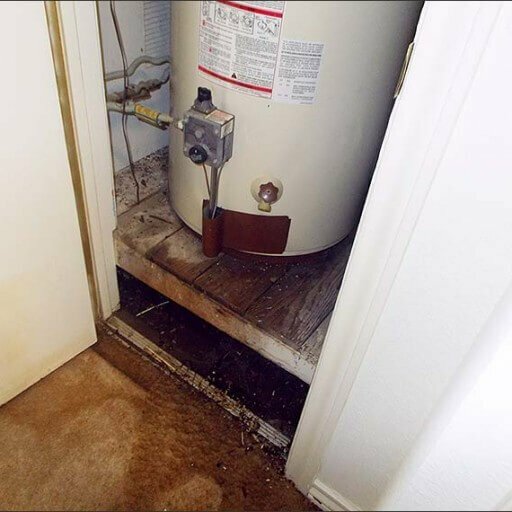 Consider replacing old carpets or wooden shelving that might have been exposed to moisture in the past. Always let your employees know that you’re doing everything possible to prevent mold from growing in your building. When workers feel like their employers understand their health risks and are taking proper precautions to keep them safe, they’re less likely to file claims. 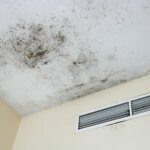 If you find mold or you suspect mold is in your building, it’s vital to call professional mold inspectors immediately. The consequences of mold are too high to not take it seriously. Primarily, the health of your employees always come first. You never want to be responsible for the serious health issues that your workers can contract in a moldy environment. In addition, the structure of your building will be severely compromised if toxic mold is found. Lastly, legal expenses from mold litigation can be overwhelming. 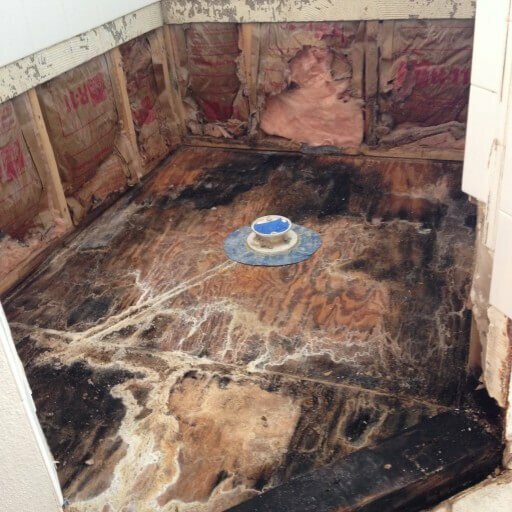 Don’t put yourself in a risky position when it comes to mold. Call the mold experts today.